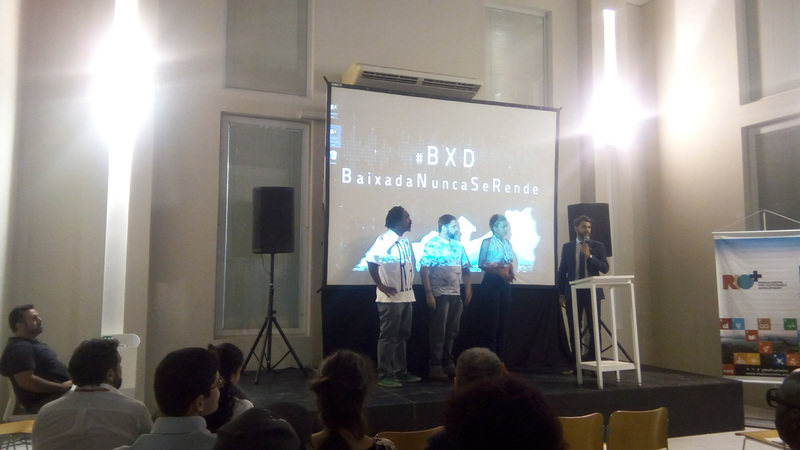 On May 9, journalists were invited to an advanced screening of the documentary “Baixada Never Gives Up.” The film, directed by Italy’s Christian Tragni and Brazil’s Juliana Spinola, introduces the world to the first collective of artists and musicians from Rio de Janeiro’s Baixada Fluminense, to be sponsored by the United Nations Development Programme: Baixada Nunca Se Rende (Baixada Never Gives Up- or BXD). 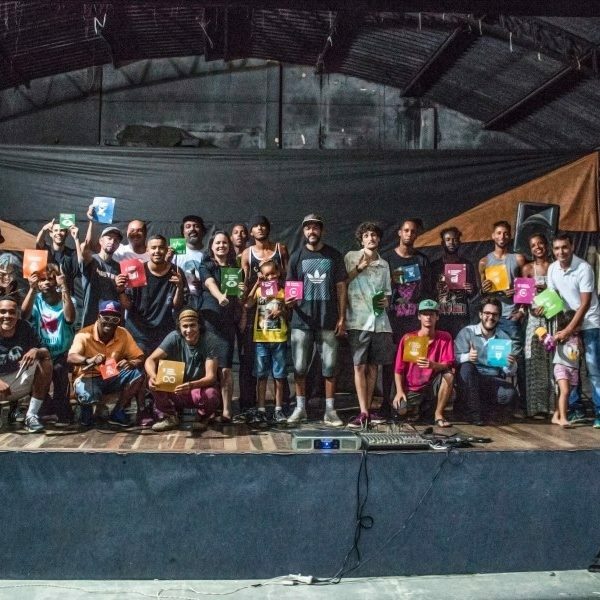 Comprised of cultural producers from throughout the Baixada Fluminense, the collective is based in Belford Roxo and meets at the Donana Cultural Center, an important site of artistic expression in the Baixada since the 1980s. The film will premiere to the public on Wednesday May 17 at the Odeon Theater in downtown Rio with live performances from BXD members. 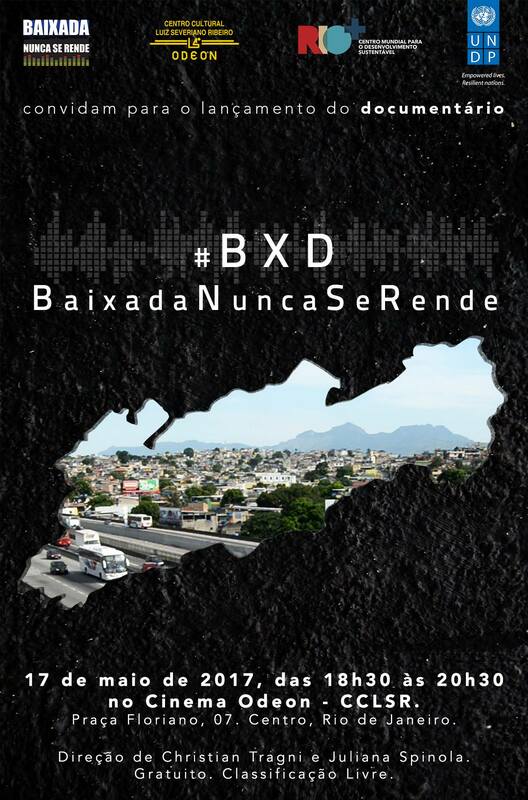 In local and international media, the Baixada Fluminense has long been sensationalized and stigmatized as a region dominated by violence–Belford Roxo was considered by the UN as one of the most dangerous cities in the world in the 1980s. Home to nearly 4 million people, the 13 municipalities of the Baixada Fluminense are an integral part of Metropolitan Rio’s cultural, economic, and social past, present, and future. Yet homicide rates that far outpace Rio proper–with a population of 6 million–coupled with poor public services and negligent policymakers have left residents in a precarious human rights situation for decades. The partnership between the UNDP, through the Rio+ Centre, aims to highlight the cultural potential of urban peripheries in addressing residents’ most dire concerns, including violence, access to public services like health and education, investment in cultural programs, local economic opportunities, and government transparency and accountability. The partnership underscores the “leave no one behind” spirit of the 17 goals of the United Nations’ 2030 Agenda for Sustainable Development–the successor to the UN Development Goals that have been agreed upon by all 193 Member States and went into effect on January 1, 2016–which aims to make sustainable development a reality for all regardless of race, religion, gender or location. 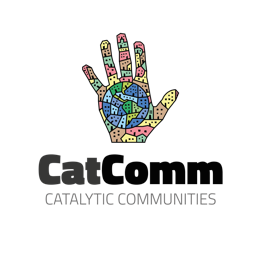 Through their music, the artists tackle issues of racism, stigmatization, police violence, environmental conservation, and the essential role of women in creating more just and sustainable metropolitan regions. 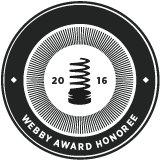 This article was written by Stephanie Reist, and published on May 13, 2017.